Al-Anon is a mutual support recovery program with the single purpose of helping families and friends of alcoholics, whether the alcoholic is still drinking or not. Al-Anon is free of charge and is self-supporting through members’ voluntary contributions. There are no dues or fees for membership. Both Jackson and Pine Grove offer Al-Anon Family Groups as follows and all are welcome. In Jackson the Al-Anon Family Groups meet at 21 Broadway near the Ledger Dispatch office on Sundays at 6:30 p.m.; Wednesdays at 11:30 a.m.; beginning May 8 Wednesdays at 5:30 p.m.; and Thursdays at 11:30 a.m. The Pine Grove Al-Anon Family Group meets Thursdays at 5:30 p.m. at the Pine Grove Community Center, below the Pine Grove Market. 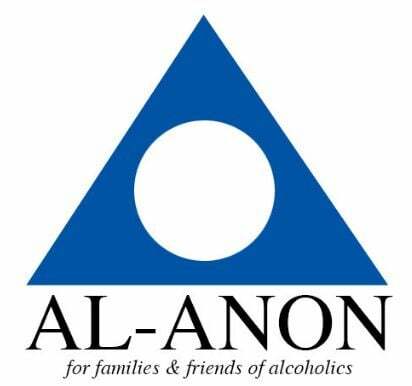 Al-Anon is a fellowship of relatives and friends of alcoholics whose lives have been affected by someone else’s drinking. To learn more visit Al-Anon.org or call 916-334-2970.